Care to share the warmth and joy of Passover by opening your home to congregants needing a seat at the table? Passover begins Friday, April 3, 2015. 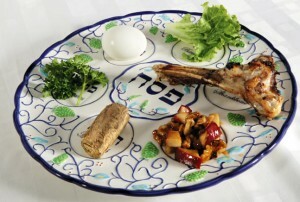 We will do our best to pair host families with those in search of a Seder. All requests must be made by March 27, 2015.